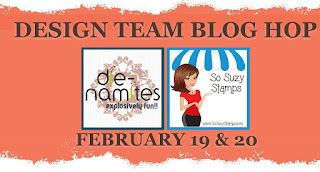 Herzlich Willkommen zum Tag 1 vom Die-Namites & So Suzy Stamps Blog Hop! Wenn Ihr von Martha Lucia's Blog kommt, dann seid Ihr schon auf dem richtigen Weg. Andernfalls startet Ihr am besten auf dem Die-Namites Dies Blog. 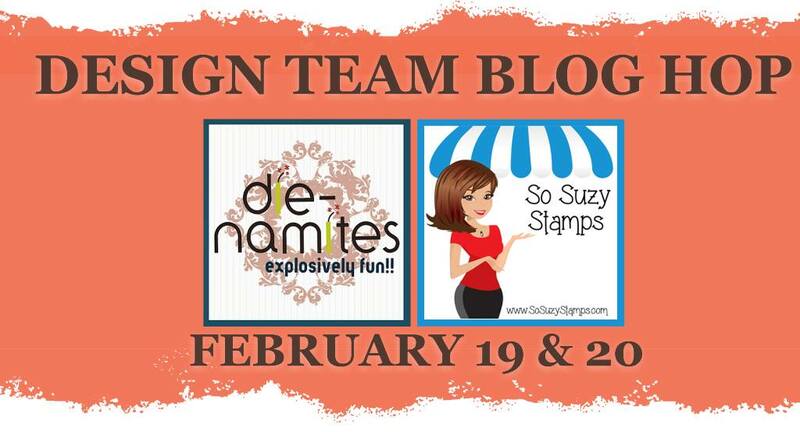 Welcome to the Die-Namites & So Suzy Stamps Blog Hop day 1! If you came over from Martha Lucia's blog you are on the right way. 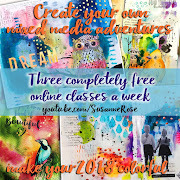 If not you better start over at the Die-Namites Dies Blog. Ich hab heute ein Teebeutelbuch mitgebracht. Den Hintergrund habe ich mit den tollen Doodle Blumen von So Suzy gestaltet (Trio, Single, Corner). Dekoriert hab ich mit dem Teegedeck von Die-Namites. 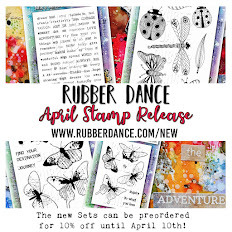 Der tolle "Love" Stempel ist auf von So Suzy Stamps. 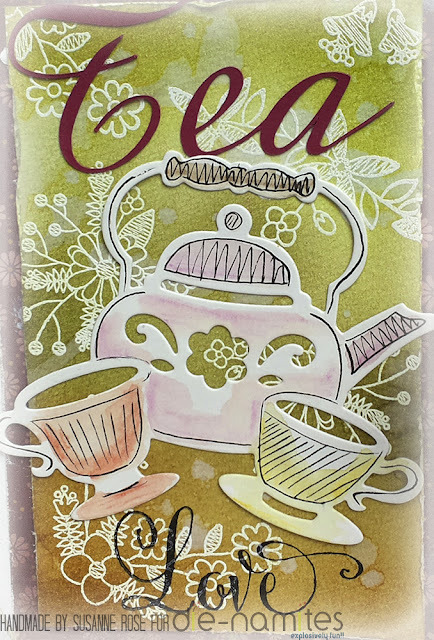 I created a tea book using the awesome So Suzy Doodle Flowers (Trio, Single, Corner) together with the Teapot & Teacups die from Die-Namites. I created a floral background using the embossing resist technique with Distress Inks. The awesome "Love" comes also from So Suzy Stamps. Die Innenseiten hab ich ebenfalls mit den Blumen bestempelt und mit Buntstiften koloriert. 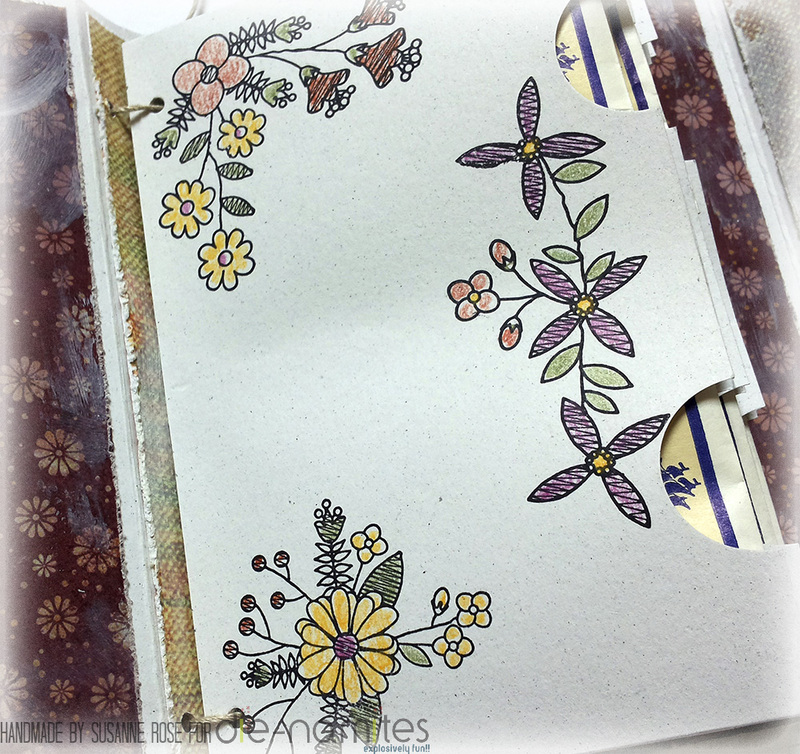 I also used the lovely doodle flowers on the inside flaps and colored them with color pencils. Euer nächster Halt ist Marina's Blog. Schön, dass Ihr vorbei gehüpft seid. Your next step is Marina's Blog. Thank you for hopping along! 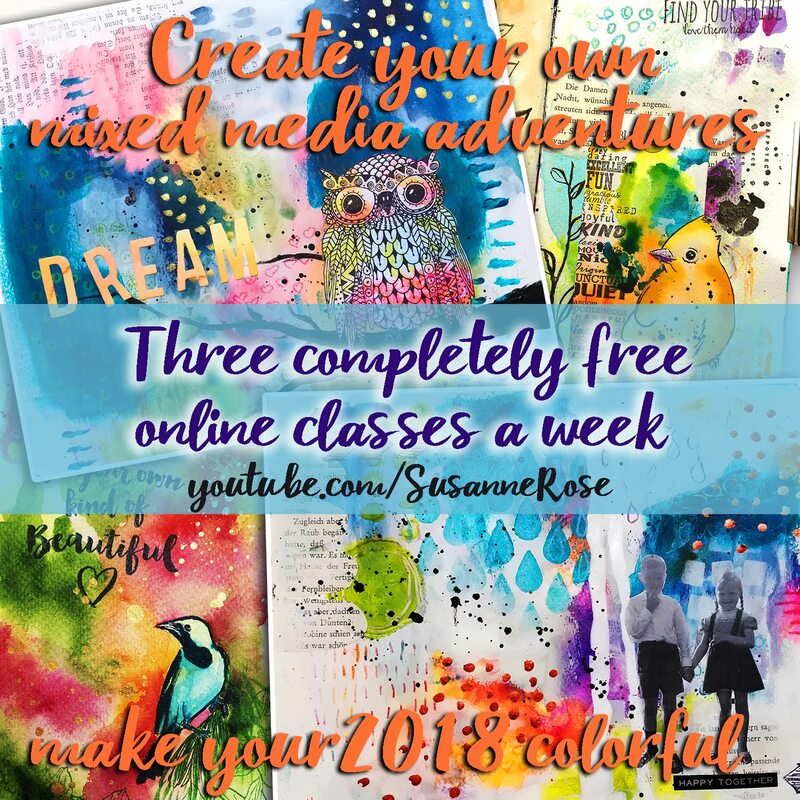 Love the colours and the vintage feel of your fabulous project. Great dies. Susanne, I am your fan # 1. 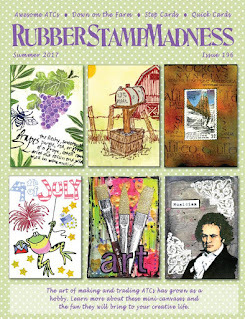 I love your creativity and the way that you combine die cuts, stamps and colors. Thank you for your wonderful creation. Hugs! 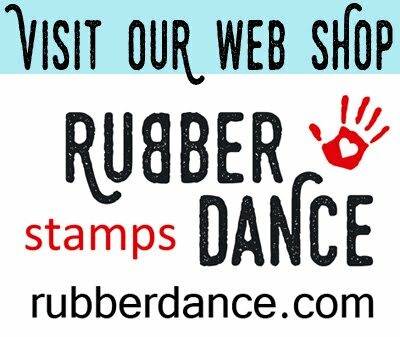 Ohh, don't you love those doodle stamps?? They're some of my favorites, and I love your tea book! This is absolutely darling and I love the pockets for the tea bags! What a wonderful gift set! I love that die and those stamps and how you colored them! OMG...very original projects the way that you combined die cuts and paint. I love the tea book. How adorable are these tea cups, love the backgroung stamps from so suzy too. Great background. Hey Suzanne!! A card just for me!! I'm such a tea girl!! No coffee for me. Great job. Great cards. 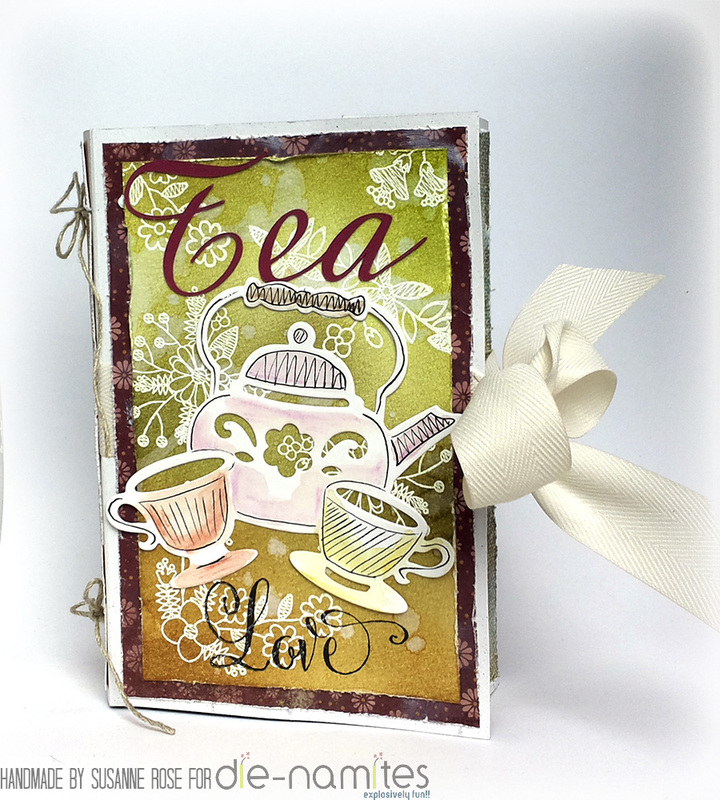 What a cute card for tea lovers. And, I also love the doodle flowers and the beautiful colors you made them. Awesome card! 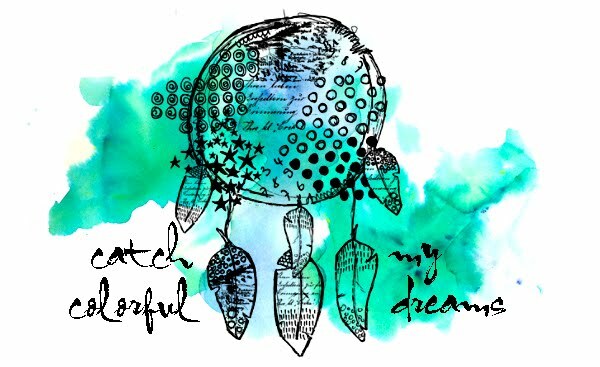 Love the layering and the background! Great colors! Very beautiful cards ))))Thanks for this Blog Hop. Love the teapot and cups. Great design. Cute idea combining the tea die and love stamp! Great design! Deko Eier im Shabby Look.